The Barbizon Hotel was the home to women who moved to New York City to start modeling or secretarial careers, aspiring actresses and poets, or those just waiting to meet the man of their dreams. 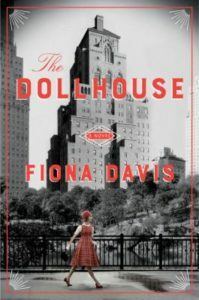 The Dollhouse opens in 1952 with Darby McLaughlin leaving the Midwest to begin Katherine Gibbs Secretarial School and moving into the Barbizon. She is immediately intimidated by other women especially the Eileen Ford girls (aspiring models). Darby is lonely and homesick, but is befriended by a maid working in the hotel. Esme introduces her to jazz clubs, nightlife, and romance. In the present day Barbizon, Rose Lewis a journalist now living in the condo Barbizon with her boyfriend. She hears a story about Darby and Esme and wants to explore it further. So she introduces herself to the older residents, hoping to interview them about the history of living in the Barbizon. Both storylines are easy to follow even as the stories get more and more interwoven. 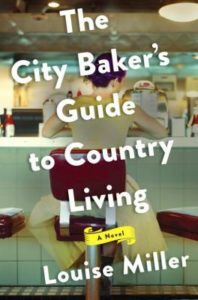 Fiona Davis’ characters are likable and well defined. 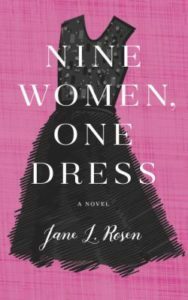 What was especially interesting was a glimpse into the fashions, morals, and expectations of young women in the 1950s. Readers can relax and forget all their troubles with The Seafront Tearoom – the perfect vacation read any time of year. Make no mistake, the three female protagonists’ lives are not trouble free. 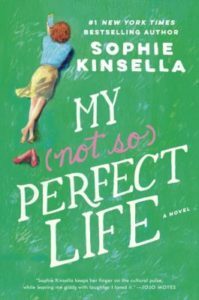 Charlie (Charlotte), Kat, and Seraphine are all working through major changes in their personal and professional lives. Luckily, their lives converge in a tea room in Scarborough and are never quite the same. Even Letty, the charming owner of The Seafront Tearoom, has secrets from her past that surface during the course of the story. 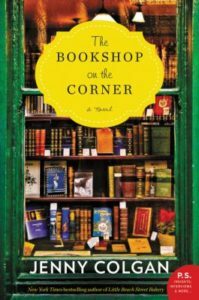 Vanessa Greene allows readers to meander through the English countryside sipping tea and nibbling on sweet cakes as the characters resolve their conflicts and live happily ever after. Please don’t allow that last statement to be a spoiler. 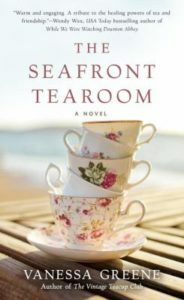 The Seafront Tearoom is a relaxing journey complete with the characters’ favorite recipes to try with a cup of tea at the end of the book. After a devastating injury at Wimbledon, 24-year-old Charlotte “Charlie” Silver questions her coach and her sedate lifestyle, but not her future in the sport of tennis. How far is she willing to go to make it to the top? 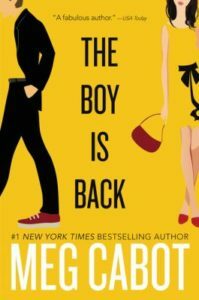 In this delightfully snarky fast-paced coming of age tale, Lauren Weisberger provides a fascinating glimpse into the world of competitive tennis. Perfect for the beach! 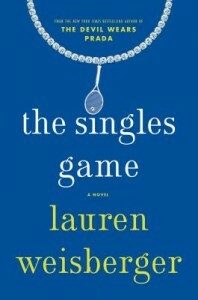 The Singles Game is the latest novel from the author of The Devil Wears Prada. 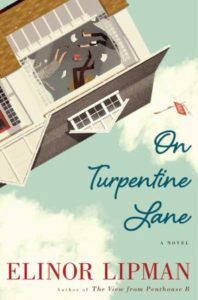 In a departure from her Spellman mysteries, Lisa Lutz explores the friendship between three women over a twenty-year span. Anna, Kate, and George meet in college. Through heartbreak and triumph, their lives are revealed in an engaging story with multiple perspectives and a non-linear timeline. 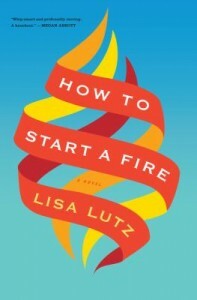 While this is women’s fiction and not mystery, How to Start a Fire has the signature Lutz quirky characters and quick wit. A clever yet reflective look at the ebbs and flows of lifelong friendships.